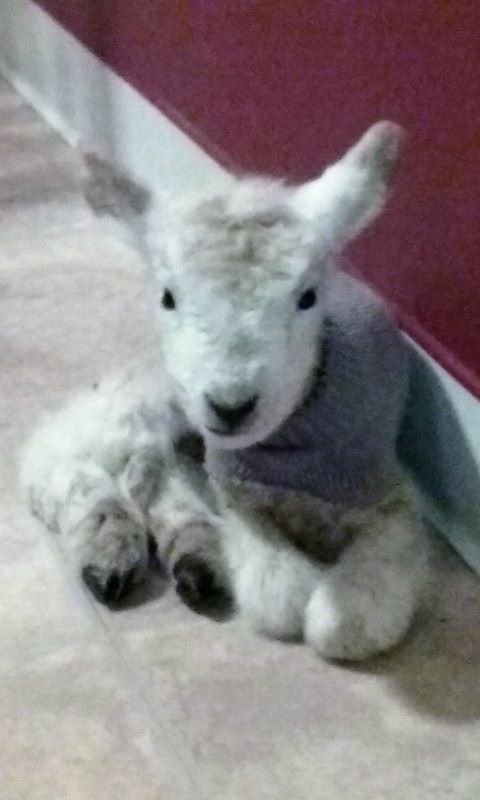 Our lambs are SOLD OUT. Please contact us for next availability and pricing. 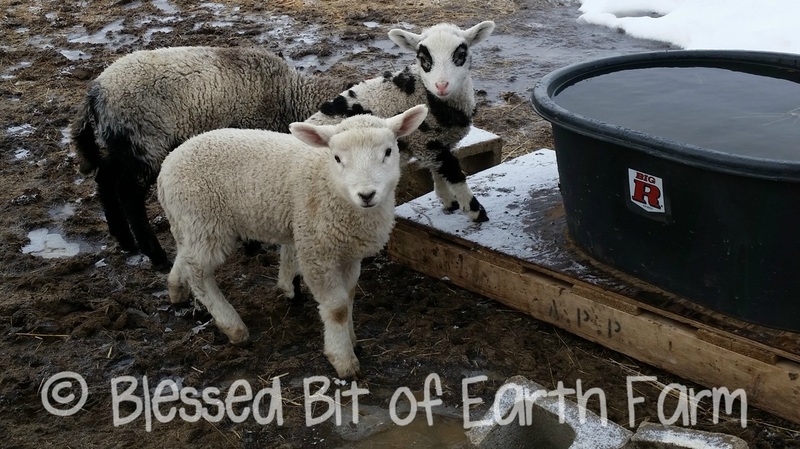 We currently have 20 breeding ewes that grace our beautiful land. 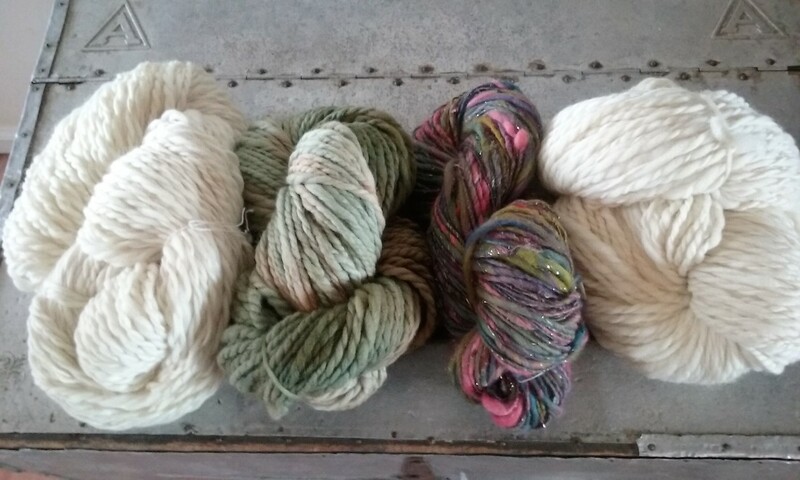 Finn sheep, Polypay, Rambouillet, Shetland, and one GORGEOUS Romeldale CVM ram, named "Juice". 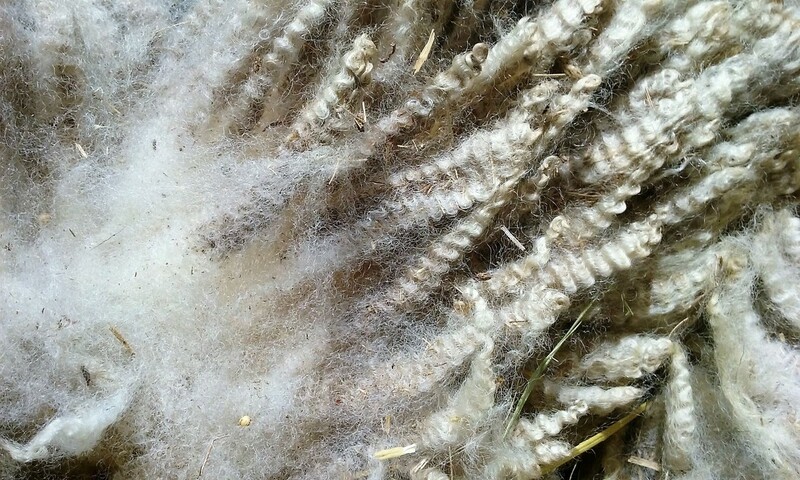 The fleece produced by these beauties is crimpy, curly and so, so soft. Blessed! Best buds! Belle LOVED this little guy so much. Who says you can't have a Colorado Mountain Dog that guards lambs in the house? 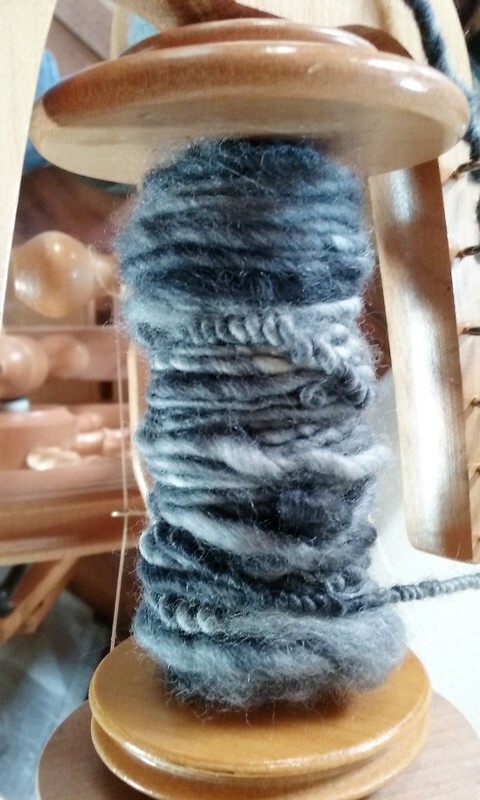 1st attempt at spinning. This has been a dream of mine for a very long time! 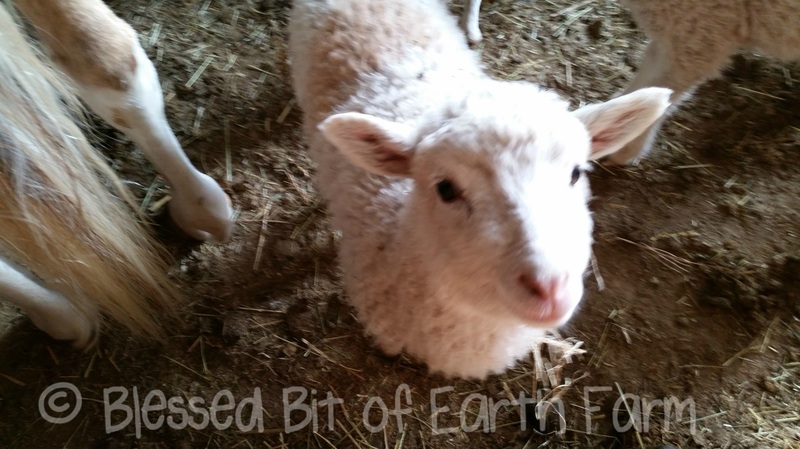 THIS is why we have sweet little sheep! So Cozy. So Warm. 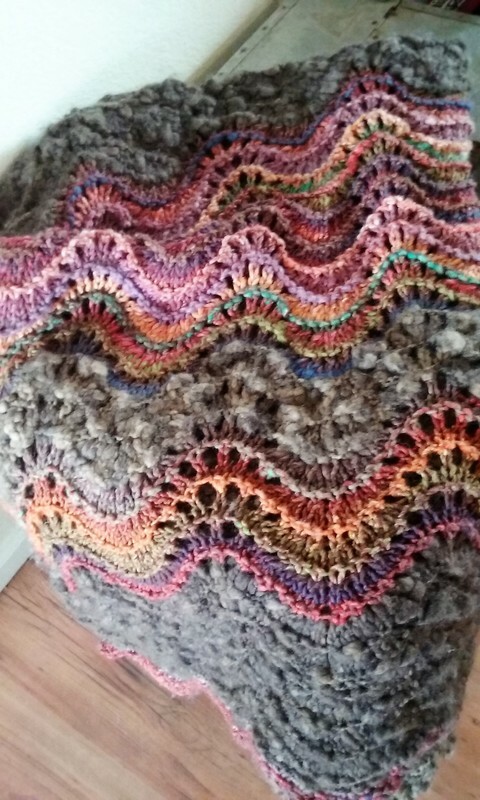 So Lovingly Made. And it all starts from this. 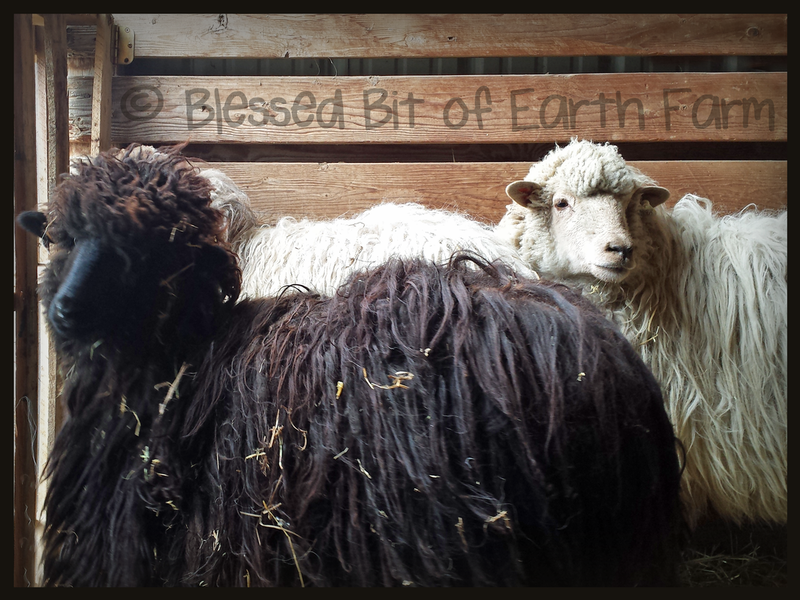 Lovingly cared for, carefully sheared, our beautiful Blessed Bit of Earth Farm fleece.